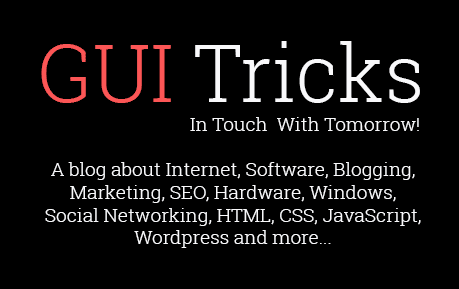 Website Design Tips When Building Your Law Firm Website | GUI Tricks - In Touch With Tomorrow! Website Design Tips When Building Your Law Firm Website - GUI Tricks - In Touch With Tomorrow! A website is one of the most significant and essential marketing tools to brand and market your law firm. Nowadays, it is the first reference that people will see about your service. Creating a unique and appealing website would encourage people to know more about your law firm and could lead to potential clients. Hence, it is necessary that you create a site that is impressive and a standout from the competitors. Branding can make your site look professional. To brand it, you must create your professional logo design. Do not create a logo from a template or clip art because it is not unique and may also pose legal risks. This is important because your potential clients will recognize your post anywhere because of your logo. To make your website visible on the Internet, you must buy a domain name or the URL. Experts advise using the name of your law firm in the URL of your site. Also, opt to use “.com” because it is simple and easy to remember. You must have a brand color that you can use on your website’s background, call-to-action buttons, and other pages of your site. It will make your website unique and stand out from the rest. Also, be sure that your text is in good contrast with the background. Keep in mind that the text must be readable always and easy on the eyes. Moreover, experts say that bright colors, such as orange and red, are good for calls to action for better visibility. You must showcase your services on your site. State your services and your specialization in detail. Your potential clients will then have an idea if you are the right lawyer for their cases by knowing your scope of work. When potential clients visit your website, they will read your profile, including your attorneys’ profiles. You must state your credentials and your practice areas, including the attorneys on your site. You may also list the awards and achievements you receive. These things could promote your skills and at the same time create a professional image and impression, which could build trust in potential clients. The testimonials of your former clients are significant and could build credibility. You may add a testimonial page on your website that shows the comments and messages of your former clients. When potential clients read these testimonials, they would have a view about the results of your cases and your services. Calls to action can lead to consultation and will end up with a client. For this reason, you must use many calls to action on your website homepage, including other pages, attorney profile pages, and About Page, among others. You may also create blog posts with a call to action. The call to action must have a messaging option so they can keep in touch with you or get a consultation. Do not forget to include your contact address and phone. A long and complicated form could confuse a potential client and drive them away. For this reason, you must make your contact form as simple and straightforward as possible. Ask only necessary information, such as the name, email address, and contact number of the potential client. As mentioned previously, you may ask for a message, which is optional. Once they consulted you and asked for a scheduled meeting, you may ask for more the details about them and their concern. Consider the loading speed of your site. Most users are annoyed when the loading of the page takes too long. They tend to back away and discontinue browsing a website. For these reasons, your website must be responsive. You may use the recommendations of Google Pagespeed Insights to improve the speed of your site. Also, make sure that you have right hardware infrastructure and bandwidth for your website pages. Your website must also be structured appropriately. It means that the visitors could access and read your content without any difficulties. It includes resizing your site based on the screen size of the viewer’s device. Harmony and unity must be achieved in the building of law firm website design. Every page must relate to your services and firm. Do not put any irrelevant things on your web pages because these may confuse your potential clients. The layout and designs of the pages of your website must be similar and coherent. This conveys consistency in the branding of your site. Provide good headlines, too, that may attract the visitors. You may also highlight some texts that are important. It is advisable that you use fonts that are easy to read and provide bullets when you want to emphasize information to your readers. Avoid or lessen the use of popups, animations, and audio and video contents as these may draw away potential clients. Your website must be designed to attract more visitors that would turn to be your clients. For this reason, your site should be optimized for search engines to increase its traffic. You may use WordPress, which has an excellent built-in SEO feature. 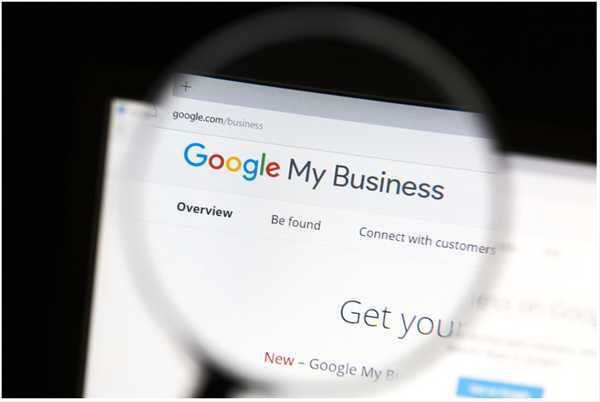 Also, you may list your website at Google My Business, which can make your site visible in the search engines. You have to provide information such as the name of the website, location, business name, and industry. Once your site is verified, you may include other information, such as a description of your services. You must also market your website besides optimizing it. Some marketing resources for your site include generating quality contents, enhancing referrals, obtaining a business plan, and strengthening business development, among others. Building a website is easy for some, but for those who are not adept in the latest technologies, it can be a nightmare. If you need help, don’t hesitate to turn to professionals. There are experts in website design, marketing, and branding a law firm website, such one-400.com, that provide digital solutions and high-quality services. Communicate your goals with them properly, and let their expertise do their magic on your website. 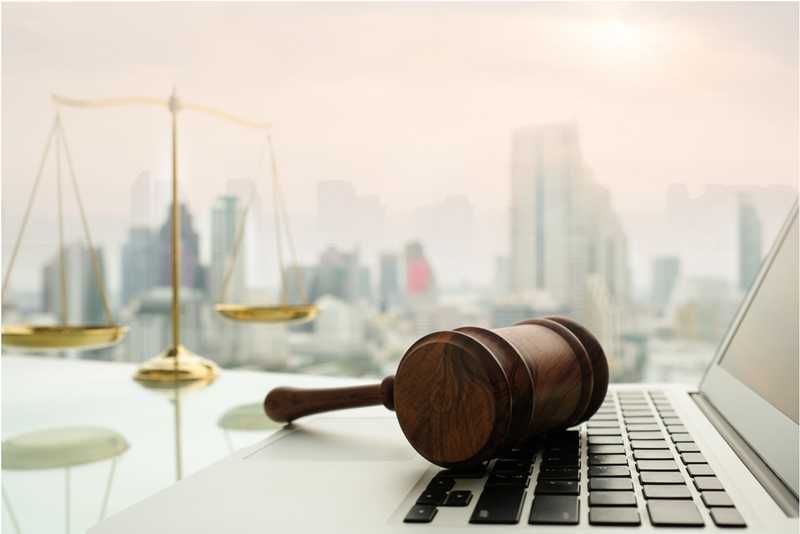 Building a winsome and professional web design for your law firm will contribute to your continuous and successful practice. Your website will attract more visitors that would be your potential clients. Therefore, invest in a good website design. It will be worth it.